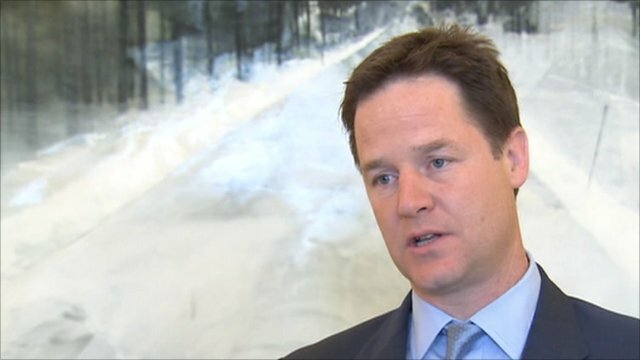 Clegg: Press must be accountable Jump to media player Deputy Prime Minister Nick Clegg has said that that there must be more accountability and "greater transparency in the way the press works", in the light of recent phone-hacking revelations. 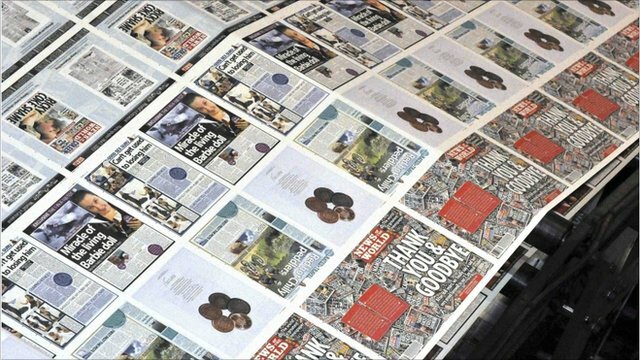 The phone-hacking scandal so far Jump to media player Rupert Murdoch, his son James and Rebekah Brooks are to appear before a parliamentary committee investigating phone hacking at the News of the World. Rupert Murdoch has said his appearance before MPs to answer questions about phone hacking is the most humble day of his life. Mr Murdoch's appearance is the first time the News Corporation boss has faced personal scrutiny by MPs during his 40-year media career in the UK. His son James said hacking by the News of the World was a matter of great regret.